Japan’s public broadcaster NHK and other big Japanese multinational companies such as Sony, Canon, Fujifilm and Panasonic have confirmed their participation in the third edition of the 4KSummit, which will take place from 8 to 10 November at the Digital Content Hub of Malaga. 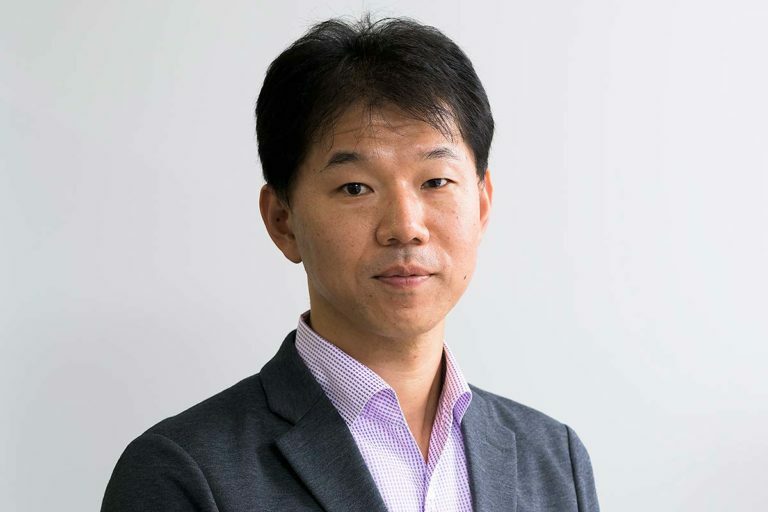 The Japanese NHK, with the collaboration of Extenda (Andalusian Agency for Foreign Promotion), will send Hidenobu Miyazaki, producer of the Global Content Development Division of the public television corporation of Japan, from Tokyo. Miyazaki will introduce the latest productions in 8K Ultra High Vision that the NHK exhibited in the MipCom, held from 16 to 19 October in Cannes, in the 4KSummit in Malaga. The NHK is carrying out the implementation of 4K and 8K in Japan for the Tokyo Olympics in 2020. Every year since 2015, the 4KSummit brings together to the ‘top engineers‘ and leaders in Ultra High Definition to share experiences with the speakers, brands and attendees from more than 20 countries that meet in this event organized by the Spanish producing company Medina Media. Apart from NHK, large multinational companies such as Sony, Canon, Fujifilm and Panasonic will represent Japan in the 4KSummit. Peter Sykes, Technological Development Strategy Manager of Sony, will give a lecture in which he will explain the latest developments of this Japanese multinational company within the complete production chain ‘end to end’. German engineer Stephan Hofmann will represent Panasonic at the round table on ‘4K-HDR cameras and lenses’, which will also count on Canon, Fujifilm and Grass Valley, led by German engineer Klaus Weber. Sony and Fujifilm will bring the newest cameras and lenses, which were recently presented in the IBC in Amsterdam, to the Digital Content Hub of Malaga. Students from Andalusian film schools, university students from communication schools and colleges, producers, filmmakers and independent professionals will be able to visit these workshops for free throughout the three days in which the 4KSummit17 will be held.